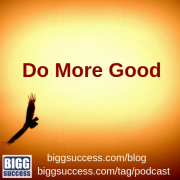 Do more good by discovering how to gain more confidence, clarity and choices when it comes to your money. Cue the drums. Sound the trumpets. Light the fireworks. Drum roll, please. 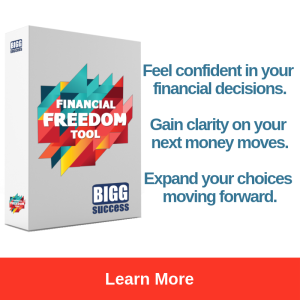 We’re excited to announce the release of our Financial Freedom Tool! It’s software which helps you gain more confidence, clarity and choices when it comes to your money. Financial freedom. What does it mean to you? Never mind that for now, we’ll talk about that next time. It’s the “what”. Today, we want to share with you the “why”. Because the Financial Freedom Tool is more than just a software program. 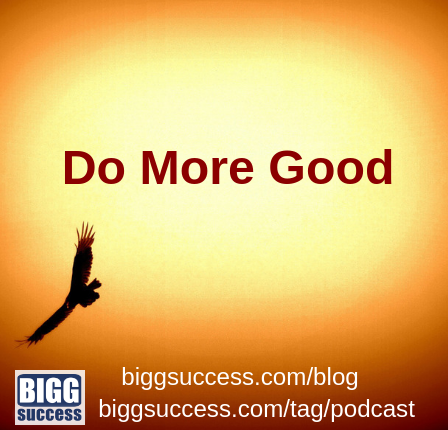 It’s a device to help you do more good. Is Getting a Job Riskier Than Starting a Business? We were recently walking through the retail business area of our campus – our campus “downtown” you might call it. In the middle of the main block, two storefronts in a row were boarded up. It’s a reminder that small businesses fail. The dreams of two or more entrepreneurs were unrealized. Lives were disrupted. Money may have been lost. Some people say two years or five years. It doesn’t matter; the number is daunting. We think the origin of this number stems from The State of Small Business: A Report to the President for the year 1994. We got it via Entrepreneurial Finance by Janet Kilholm Smith and Richard Smith. The 90% number so often quoted is a misinterpretation of the data. The research actually showed that nearly 91 businesses ceased operations for every 100 startups, on average for the five years from 1990 to 1994. To understand the misunderstanding, let’s say 100 new jobs were created in the past year while 91 people got laid off. Would we say we had a 91% job loss rate? Or would we say the net gain is 9 jobs? When it comes to jobs, net gains are reported. When the subject is startups, the failure rate is cited. Why the difference? While his numbers look a whole lot better, the odds are still stacked against startup entrepreneurs. But statistics are funny things. The Bureau of Labor Statistics recently released the results of a long-term study on labor market mobility. You can go to their news release if you want the details. In general, they showed that if 100 people started a new job today, only 67 would still hold that same job in a year. In five years, only 32 will hold the same position in five years. So the survival rate for jobs is lower than the survival rate for startups! We can hear the chorus of objections. Some of these employees may have been promoted. Others may have elected to take another job – maybe even a better one. Of course, some were involuntarily let go. Even then, many of them may have been eligible for unemployment. In any case, they didn’t have money at risk like entrepreneurs do. Some of the startup entrepreneurs may have ceased operations for a better opportunity – as an employee or an entrepreneur. And then there’s the statistic we haven’t talked about yet. In fact, almost no one ever talks about it. Its source is the same as the 90% statistic mentioned earlier. Only 9% of startups cease operations with unpaid obligations, on average. Freedom or security is the age old argument. 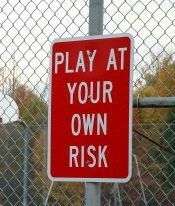 It turns out there are risks in both employment and entrepreneuring. Successful entrepreneurs are masters at risk mitigation. You can reduce the risk of leaving your job with a little advance preparation. Test yourself against these 10 signs you’re ready to quit your job and start a business. And check out The Entrepreneur Equation by the amazing Carol Roth. 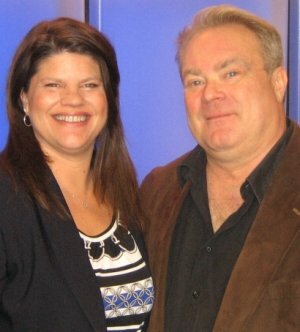 https://biggsuccess.com/wp-content/uploads/2015/07/BIGG-Success-Nurturing-Your-Inner-Entreprener.jpg 0 0 George Krueger & Mary-Lynn Foster https://biggsuccess.com/wp-content/uploads/2015/07/BIGG-Success-Nurturing-Your-Inner-Entreprener.jpg George Krueger & Mary-Lynn Foster2011-03-21 06:00:162011-03-20 21:29:13Is Getting a Job Riskier Than Starting a Business? Today we wrap up our conversation. Let’s get to it! Seth, one of the constants we see in your new book is change. I teach Entrepreneurial Finance at our local university. One of the things we talk about is that entrepreneurship is the science of change. There’s a quote in your new book that I just love, “The rush from stability is a huge opportunity for you.” Change does create opportunity for all of us, especially small business people. We can look back, before the Industrial Revolution, to when there was a king so the politics never changed. There was a farm and a craftsman so technology and markets never changed. It was almost impossible to cause your station in life to adjust in your lifetime. When someone would come along, like Josiah Wedgwood, and go from being an itinerant potter to a multi-millionaire, that was a once in a lifetime experience per country. Now it happens weekly. Now we’re seeing that all of the change and chaos creates opportunity. There’s no doubt in my mind that we’re going to see newly minted millionaires all over the world because of this chaos. We’re going to see newly influential musicians because of the meltdown of the music industry. If the music industry had stayed the way it was, the only way that you were going to become popular was by running into Neil Young’s A&R guy and hope he liked you. Now someone like Jen Chapin can come along, become popular, and have a following just because she deserves it, not because of someone she knows. It’s very empowering. When the status quo doesn’t work anymore, it forces you to be innovative. Innovation is exciting and that creates that passion that you talk about that creates that tribe that wants to follow you and talk about you. That’s it, but I’m nervous about one thing. We may be fooling people into thinking that this is easy. Just because it’s happening a lot, just because it’s powerful, doesn’t mean it’s easy. Most people who want to make change are fine with that. They’re fine with the fact that’s it going to take time, effort, dedication and risk in order to make this stuff happen. They just want to know it’s possible. And it is possible if you’re willing to do the work. My blog was not popular for years and years and years. As an entrepreneur, I have failed literally dozens of times before I had success. But I knew it was possible. Once I knew it was possible, then it was worth all the effort. See now that’s interesting because you talk about how it failed. How did you pick yourself up from that and not give up? I think there are a couple of ways. One is to remind yourself how horrible it is to be a bank teller. Now wait a minute, there are some bank tellers out there who enjoy what they do. I think that’s true. But most of them don’t want to be entrepreneurs. If you want to be an entrepreneur – if you want to run your own decision base – then the thought of the alternative helps you focus. But the other thing is, my friend Zig Ziglar has this phrase which is, if he’s only going to succeed one out of ten times, that means every “No” gets him one “No” closer to nine. Nine “No’s” is great because the tenth one is going to be a “Yes.” I felt like, as long as I kept surviving, that was success. Entrepreneurs who survive long enough, sooner or later, are successful. But also, read The Dip, so you know whether to get out, right? What The Dip would say is you should abandon tactics all the time. A tactic that’s a dead end, that isn’t working and that isn’t helping you be the best in the world, should be abandoned. I would include in that a career choice – like sticking with a particular radio station. That’s a tactic. But a strategy – a strategy that says I’m going to be a successful solo entrepreneur or I am going to make it as a musician – isn’t so easily abandoned. That’s what keeps you pushing through the dip. Before we let you go, we have to ask about one more thing. Toward the end of Tribes, you talk about how some people are going to rip on you about the style of this book and the way you’ve written it. George and I absolutely loved it. It’s such an easy read; it flows so nicely. What’s the problem with it? First of all, thank you. That was very nice. The problem with it is I don’t tell you what to do tomorrow. I don’t say, “If you’re a dummy, here are the twelve steps.” I don’t give you a checklist. I don’t give you a list of tactics or tools or copy you can lift and use as your own. Part of the essence of being a leader is that you’re going to have to lead differently than the guy before you. Part of the essence of being a leader is that every tribe demands its own style of leader. No one else can do that. You have to figure it out. That’s frustrating for some people. That’s interesting, Seth, because with my class, I purposefully leave it a little more unstructured than the students would like. The reason I do that is because then they put that structure in place. By doing that, they learn how to be an entrepreneur. It’s helpful I think. With your book, you read it and create those checklists yourself. I think that’s a great way to look at it. This summer, I had some interns. The way that I ran the application process is that I invited the 160 people who applied to join a Facebook group. Then I didn’t tell them what to do; I just watched. 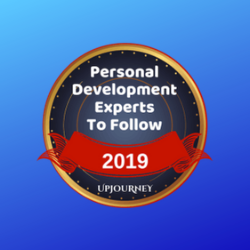 It was really interesting because, of the 160, twenty immediately took charge – planning activities, posting interesting notes, and starting conversations. The remaining 140 waited to be told what to do. And I imagine you can guess who I considered hiring. The leaders stood up and stood out. Thanks so much Seth! It was fantastic talking with you. We wish you bigg success with this great book. Seth is also the founder of Squidoo, where you can find a special page about Tribes. It’s full of great freebies like podcasts, excerpts and more! We highly recommend Tribes to you! Next time, we say the less money you have, the better. Until then, here’s to your bigg success! 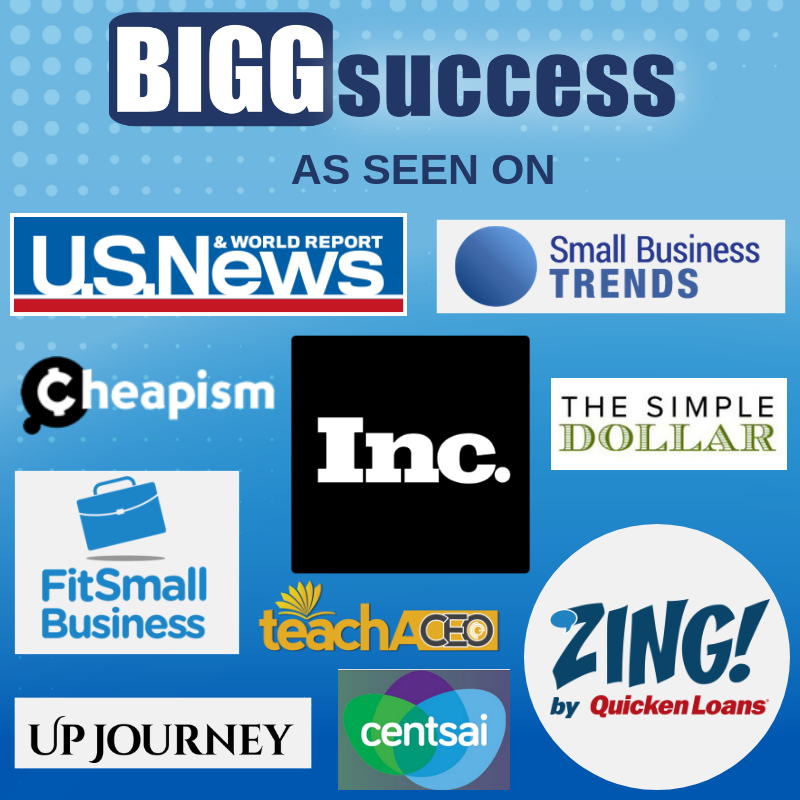 While BIGG Success is a coaching and e-learning firm, we don’t push you to learn more. We help you do more. 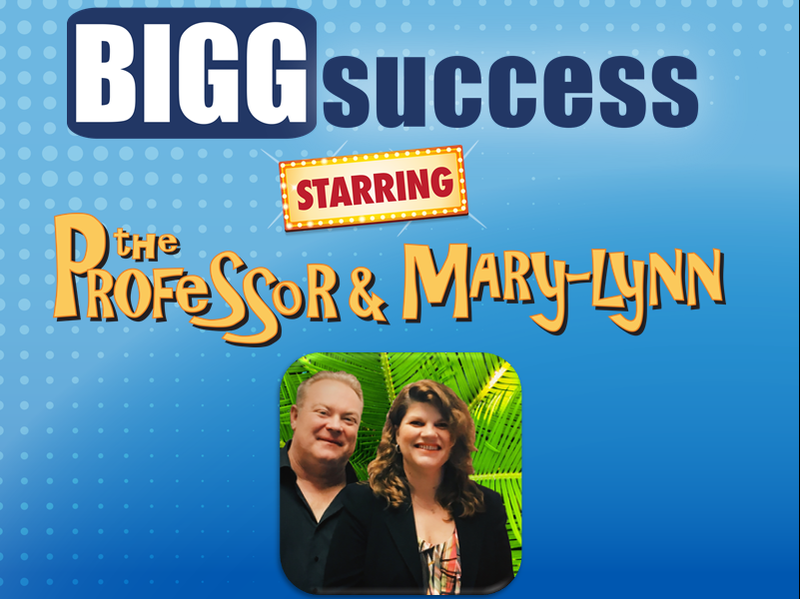 George Krueger and Mary-Lynn Foster are the co-founders of BIGG Success. George is a serial business owner who also teaches Entrepreneurial Finance at the University of Illinois. Mary-Lynn is a veteran radio show host turned entrepreneur. Not only are George & Mary-Lynn business partners – they are also married! These two are joined at the hip, and wouldn’t have it any other way. 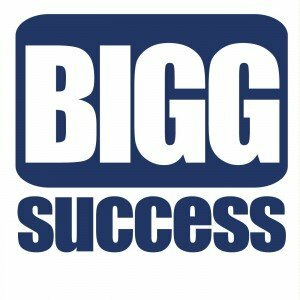 At BIGG Success, we help you fight the fears and frustrations we all face on the way to finding freedom and fulfillment. 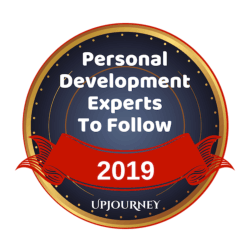 We invite you to sign up for our free newsletter to get proven, practical, pointed tips to make more money, save more, and do more good.